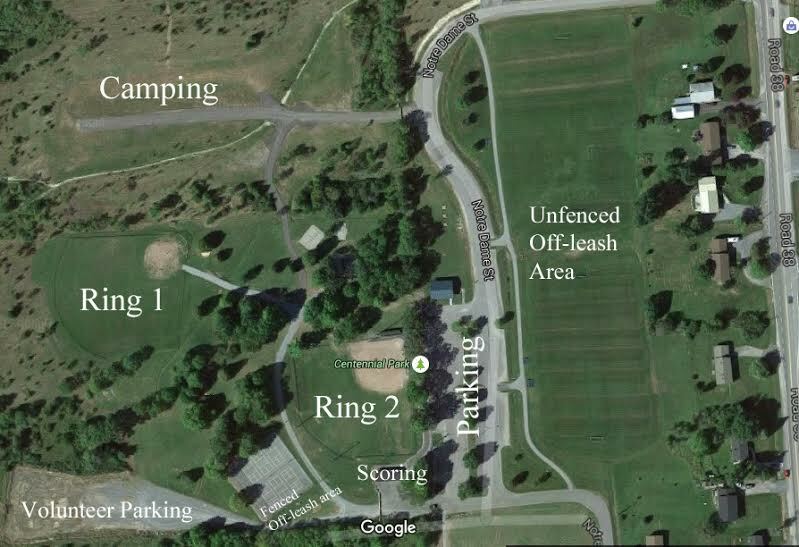 GPS ADDRESS: 4500 Centennial Park Road, Harrowsmith, ON. 401 eastbound to Exit #611 (Harrowsmith / Sharbot Lake) Go approximately 19 km north of the 401. Turn left on to Centennial Park road just as you are leaving the town of Harrowsmith at the top of the small hill. 401 westbound to Exit #611 (Harrowsmith / Sharbot Lake) Go approximately 19 km north of the 401. Turn left on to Centennial Park road just as you are leaving the town of Harrowsmith at the top of the small hill. At Sharbot Lake, Follow signs for Hwy 38 / Kingston. Just before coming into Harrowsmith you will be turning right onto Centennial Park Rd.